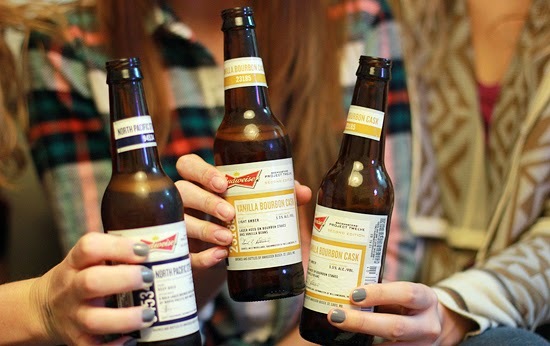 I participated in this Influencer opportunity on behalf of Millennial Central for Budweiser. I received product samples to facilitate my review & a promotional item to thank me for participating. Happy Thanksgiving! Sending my warmest wishes for a blessed holiday no matter where you are! 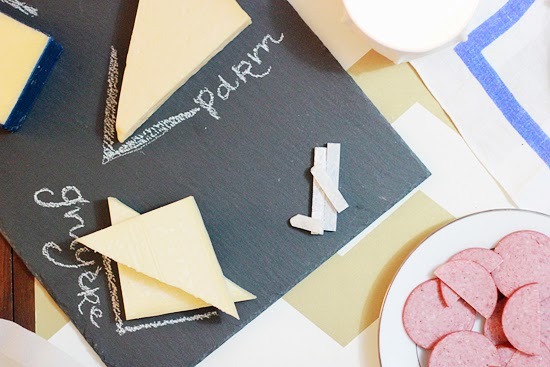 I don't know who came up with the idea of Friendsgiving, but I would like to kiss them on the mouth. I really don't need any excuses this time of year to come together & celebrate, but doing so with my besties gives me extra excitement & joy. I love me some beer, but I know that not all my girlfriends have developed a taste for it yet. 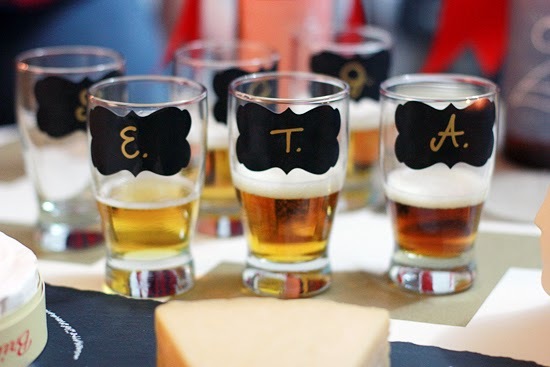 I have always wanted to think of a fun way to get them into new styles of beer, & finally came up with the idea to host a blind taste-testing party. 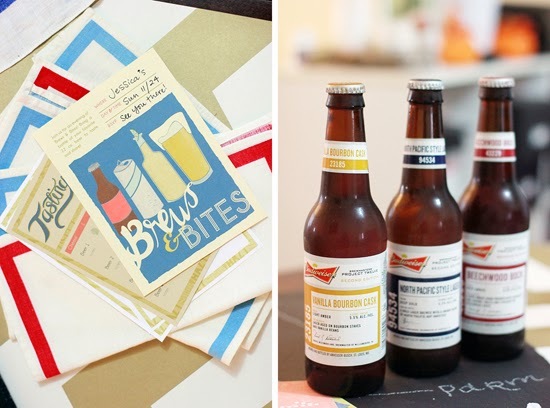 This year, Budweiser’s brewmasters from around the country have developed three new beer recipes for their limited-edition "Project 12" sampler pack. 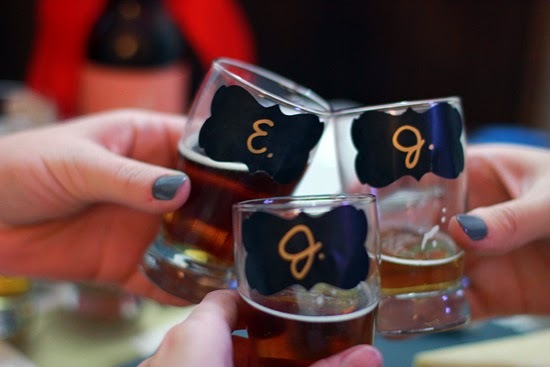 Named after the ZIP code where it was brewed, each Project 12 beer features the signature yeast used by the O.G. brew master, Adolphus Busch (my fiancé is a yeast scientist, so I think that is the coolest thing!). Special flavors infuse each of the three varieties included in this limited run of beers & we set out to find our favorite. Of this year's Project 12 pack sample packs, there is the "94534" from Fairfield, CA brewed with the hoppy taste of the Northwest. The "23185" from Willimasburg, VA aged with bourbon & vanilla. And the "43229" from Columbus, OH brewed with chocolate & caramel malts and then finished on beechwood chips. After all the sampling was over, we were split over the North Pacific Lager & the Vanilla Bourbon Cask. The Project12 sampler packs are available nationwide through the end of the year… let me know when you find your zip code! This is amazing! Next time you better invite me! 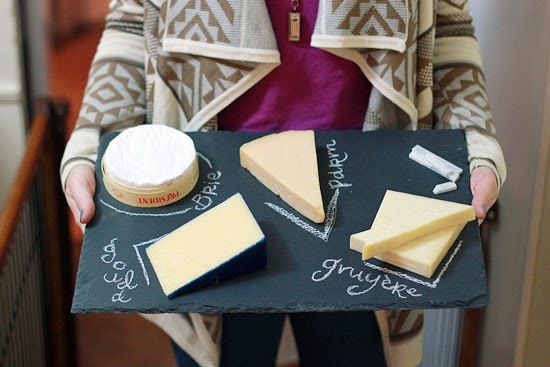 That is the CUTEST cheeseboard ever. 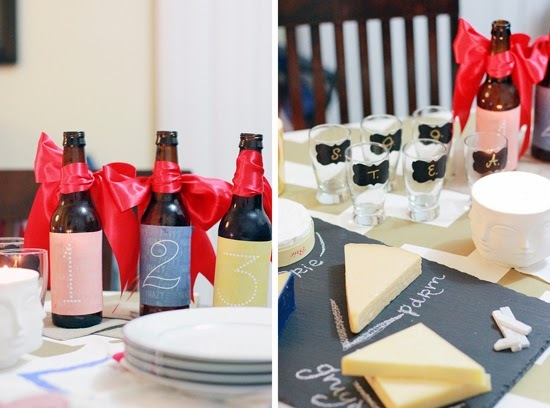 cute cheeseboard and looks like a fun night! This sounds like a brilliant idea...! 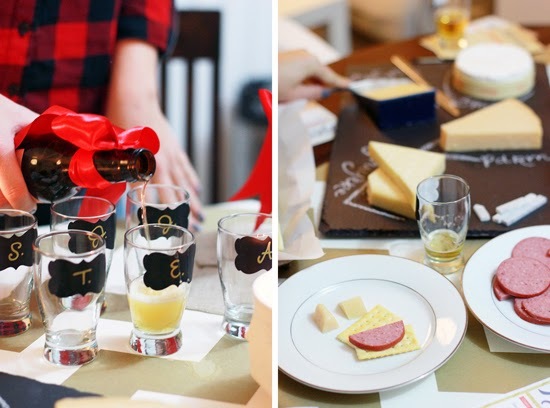 A cheese and beer party?! Sign me up!! I love everything about this. 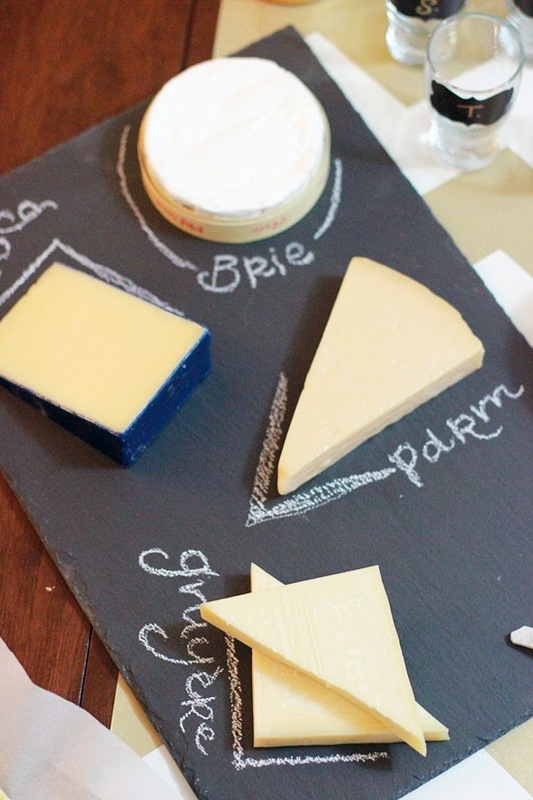 I need a cheeseboard like that! 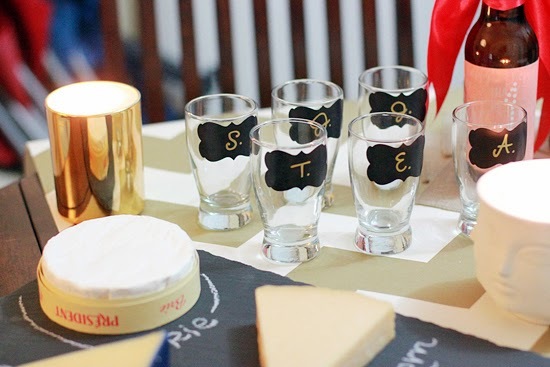 how cute is this for a party? 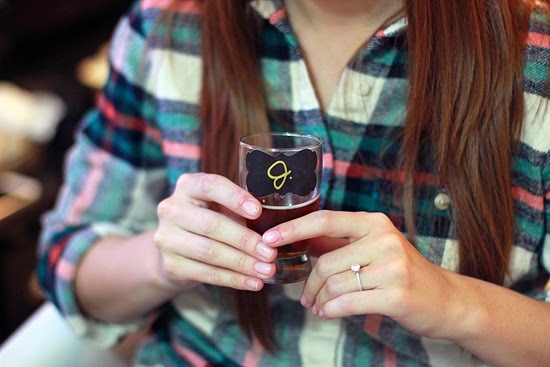 i love all the details you have here, especially those cute tasting glasses.